If you could use magic, what would you like to do?? 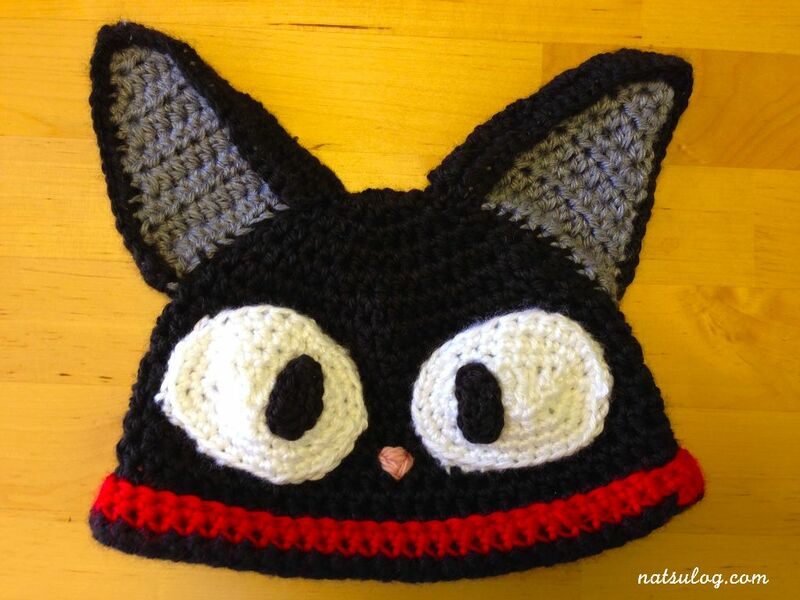 Kiki from “Kiki’s Delivery Service” made her cat, Jiji, speak with her. I’m not a cat person, but still I imagine that it would be nice to communicate with them by words!! When I was young, my image of the foreign countries were exactly like what they showed in this film. I love the scenery of the film and the songs!! I hope many of you will enjoy watching this movie!! 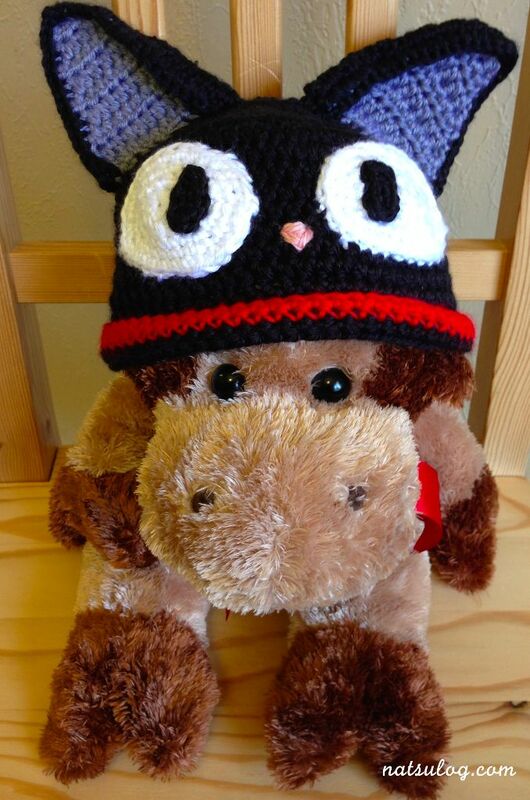 Here is as usual, my new beanie with my cow.